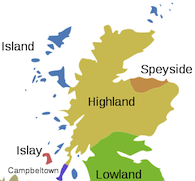 You are here: Home / New Arrivals / The Whisky Barrel – All The New Whiskies! 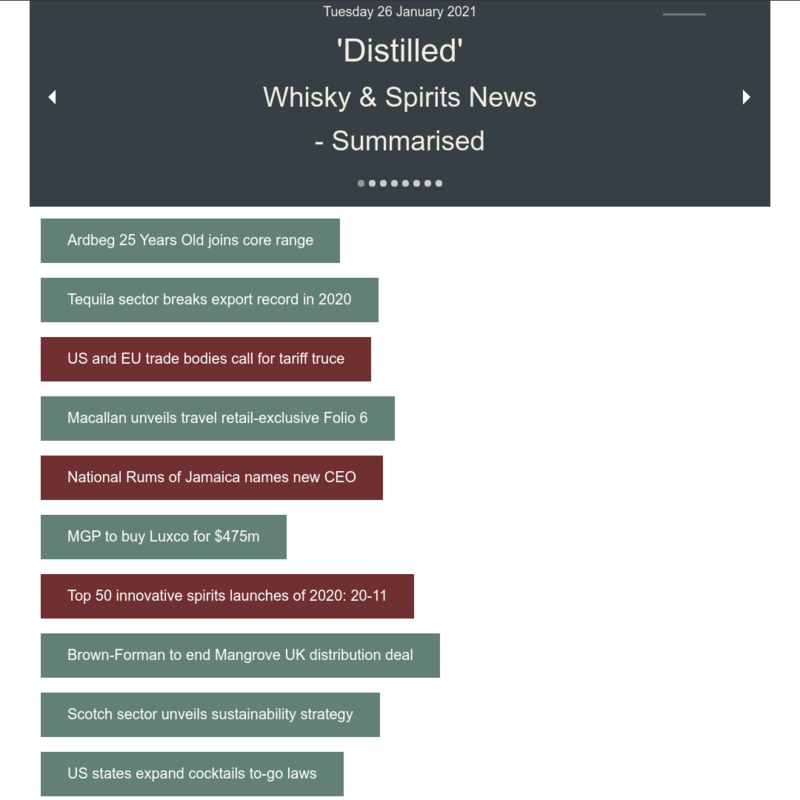 The Whisky Barrel – All The New Whiskies! The Whisky Barrel has 14 New additions to it’s range this week with whiskies from regions and / or countries such as: English, Highland, Islay and Speyside. The brands include Ardbeg, Balblair, Benromach, Glendronach, Hanyu, Kilchoman, Lagavulin & Laphroaig. Summary: Unusually for Ardbeg this is a lightly peated style of whisky. Peated to an average of just 8 parts per million phenol (8ppm) compared to the more usual 24ppm found in the ten year old. Summary: Gordon & MacPhail bottling from the distillery set in the village of Edderton, formerly known as the “parish of the peats”. 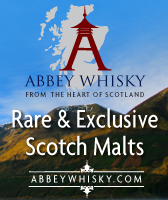 Summary: A rich, flavoursome Highland Malt matured in refill sherry casks. Distilled June 1991 and bottled April 2009. Summary: Hanyu The Game 3rd Edition Japanese single malt whiskey. 2000 vintage 'red oak heads' hogshead cask #360 bottled 2012. Limited release of 306 numbered bottles. Summary: Kilchoman 5 Year Old Islay single malt Scotch whiskey. Single bourbon cask #456 distilled 2008 and bottled 2013. Limited release of 264 bottles for the distillery shop. Summary: Port Ellen 30 Year Old 1982 Director's Cut Islay single malt Scotch whiskey. Single cask #DIR0053 bottled 2013 by Douglas Laing & Co.
Summary: Benromach Origins Batch 4 Port Pipes Speyside single malt Scotch whiskey. 2003 vintage matured in first fill port wood. Summary: Benromach Origins Batch 5 Golden Promise Speyside single malt Scotch whiskey. 2005 vintage matured in 1st Fill American Oak Sherry Casks. Summary: St Geroge's distillery Coronation 60th Anniversary English single malt whiskey. Limited release of 1,850 bottles to mark the 60th anniversary in 2013 of Her Majesty The Queen’s Coronation. Summary: Kilchoman 3rd Edition 100% Islay single malt Scotch whiskey. 2013 limited release made using barely grown on Islay. Summary: Subtly amber in appearance with rose gold highlights this 1997 vintage has hints of oak, spice and raisin, combined with the sweetness of vanilla to create a long-lingering, creamy smooth finish on the palate.